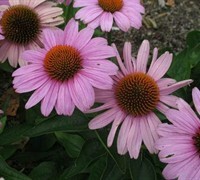 Echinacea plants, commonly called Coneflower plants, are prized for the abundance of daisy-like flowers with dropping petals that surround a large center cone they produce during summer. 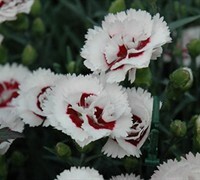 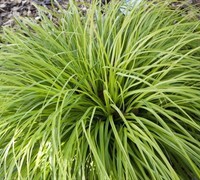 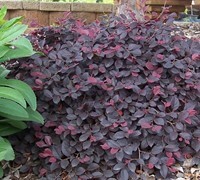 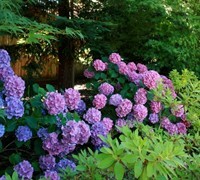 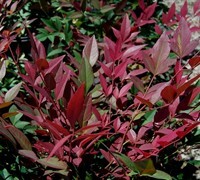 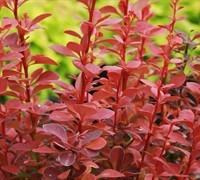 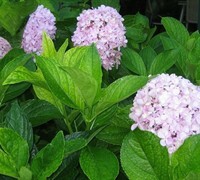 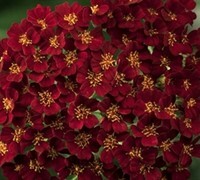 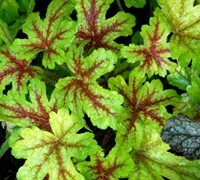 Easy to grow in well drained soil and full sun to part shade. 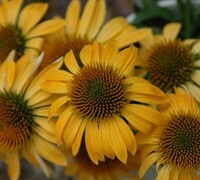 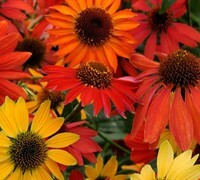 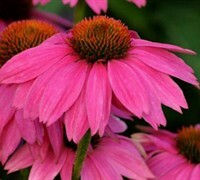 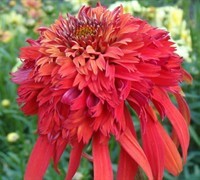 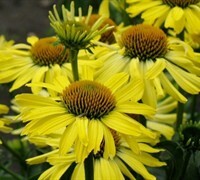 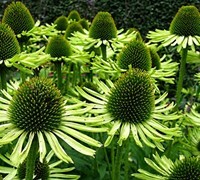 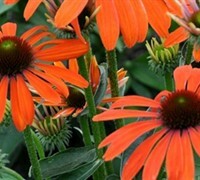 Buy Echinacea Coneflower plants from ToGoGarden.com and well ship high quality, container-grown, fully rooted, straight from the grower plants to your front door that are ready to plant and augment in your garden.